Car safety organisation Euro NCAP has completed its latest round of crash tests, with Skoda and Mini scoring particularly well. The Skoda Kodiaq and Mini Countryman SUVs both scored the maximum five stars in the tests, while Nissan’s new Micra hatchback scored four stars with standard equipment, but five when equipped with the optional safety pack. 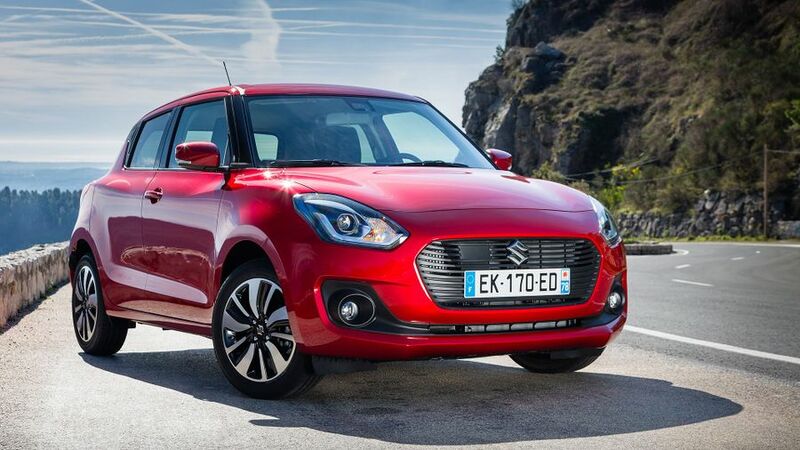 There was slightly less positive news for the latest Suzuki Swift hatchback, which scored just three stars in standard form, and four with the optional safety pack. Euro NCAP tests have got harder in recent years, as safety technologies improve. All the cars tested scored a maximum five stars when it came to adult occupant, child and pedestrian protection, but the different final scores came down to advanced driver assistance systems. These include autonomous emergency braking (AEB), which acts to slow and stop the car if the driver doesn’t react to a slowing or stationary vehicle (or pedestrian) ahead. 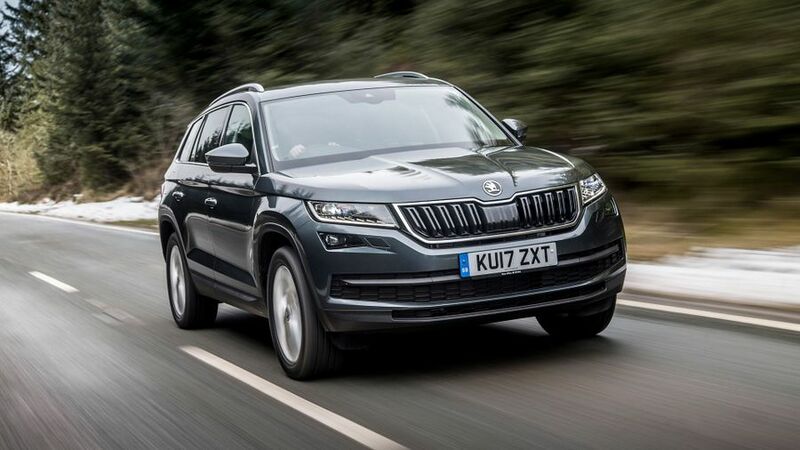 The Kodiaq has AEB as standard, which detects both cars and pedestrians, while the Mini has AEB for cars as standard, and pedestrian detection as an option. The Micra offers AEB for pedestrians and lane assistance as an option, hence the two different scores. The Swift doesn’t offer AEB for pedestrians at all, and AEB for cars is only available in its Radar Brake Support option pack.